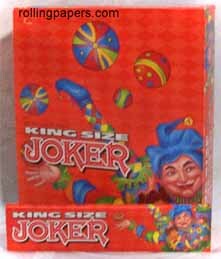 Pure Hemp Kingsize 100 mm paper takes the classic Pure Hemp rolling paper and made it larger. Get more smoke out of each paper. 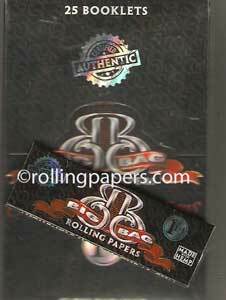 Each booklet contains 33 sugar based gummed rolling papers.